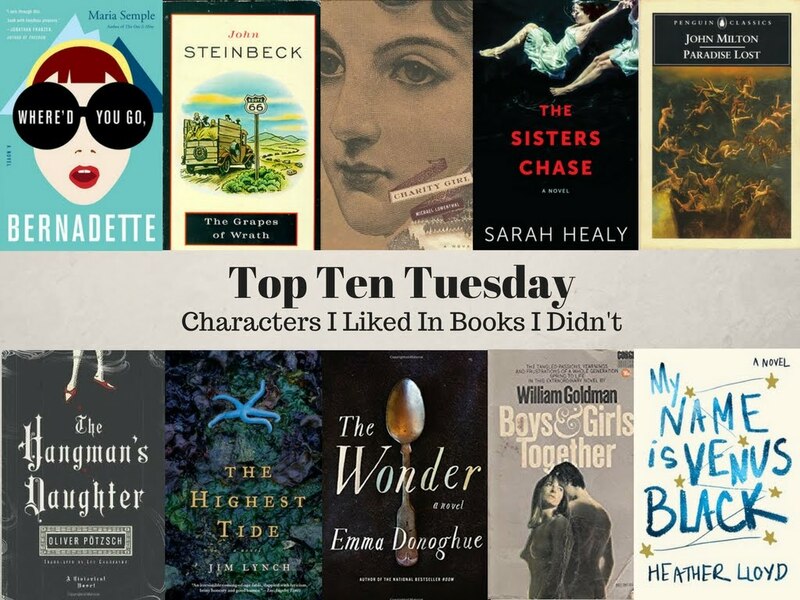 Haven't read any of these yet, but I do agree that some of the most frustrating books are so frustrating because of the characters that just deserve better than what they got! Why do people write great characters and put them in crap books? And seeing as how I've put them on a list of books I didn't much like, I'm glad to hear you haven't read any of them! Since I thought they were not great, I'd recommend avoiding them!